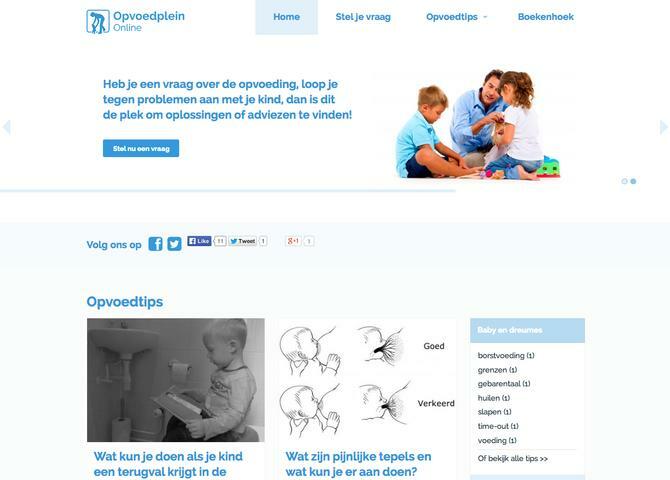 OpvoedpleinOnline is all about parenting. We deliver a hand full off articles about rising a child and all the steps you have te make as a parent. Also can you ask us some questions.